A bargain buy at the 2018 Perth Magic Millions Sales. 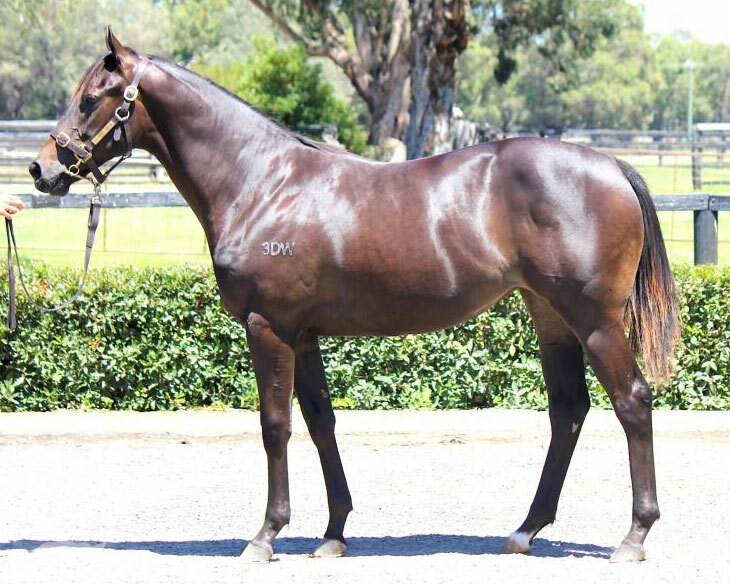 This filly’s pedigree is full of black type – her dam being a half-sister to Group 1 placed Éclair Fastpass. Her second dam by is a half sister to Typhoon Tracey (Australian Horse of the Year) and her third dam Tracey’s Element was Champion 2YO filly and Champion Older Classic mare in South Africa.